Essential oils can be used in any number of ways to improve health, treat physical conditions, create a mood, ease the nervous system, fight germs, and much more. Below, find some tips for making your own essential oil blends to use in everyday personal and cleaning applications. One of the easiest ways to use essential oils is to add them to a cool mist humidifier or diffuser. It only takes about 5 or so drops of oil in a cup of water to achieve the desired results. If your diffuser’s water canister is larger, you will need more essential oil. The time between refills will be extended in this case.. Follow the instructions on your humidifier if needed. Mix up your own signature blends. Add to a 4-oz. stainless steel bottle with a squirt top for easy, mess-free application. 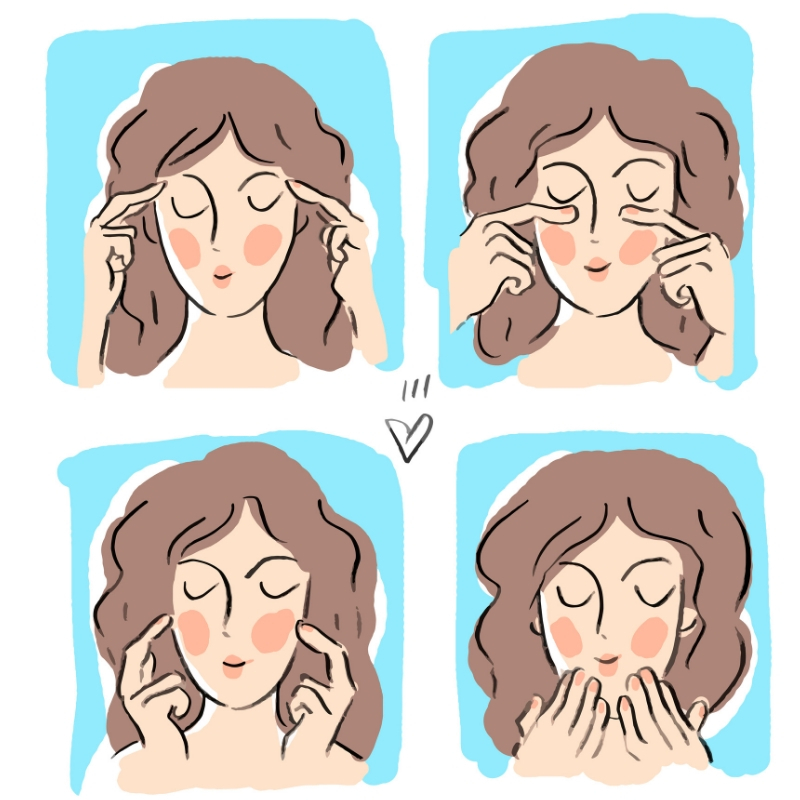 Fill the bottle 3/4 of the way with a carrier oil such as jojoba, olive, or coconut oil. Add about 30 drops total of essential oils. Sharper scents, such as rose, require fewer drops, while more mellow aromas like lavender might need more. Try 20 drops of lavender and 10 drops of rose oil in a 4 oz. bottle filled 3/4 of the way with carrier oil. Shake or roll gently before use. Can be used as an all-over body moisturizer after a bath, or to relax and unwind before sleep. 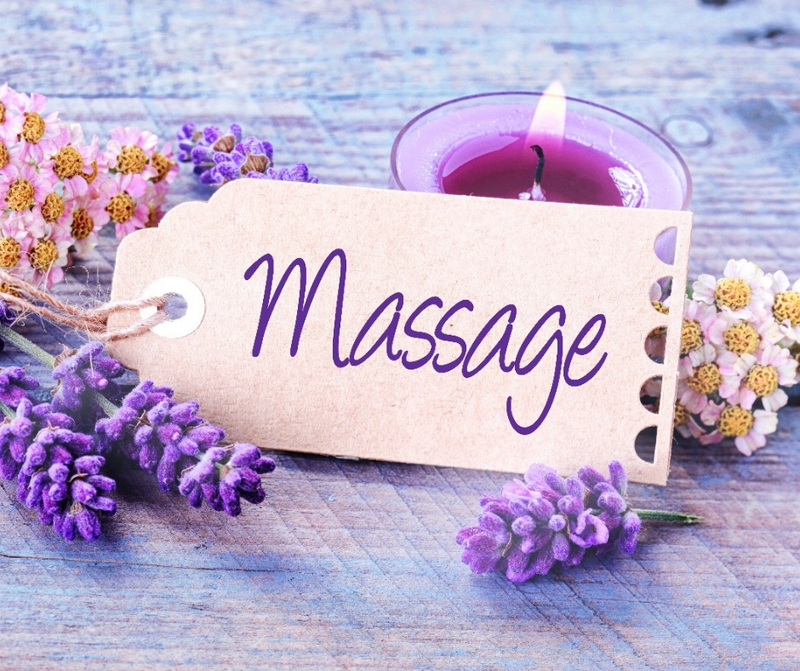 Massage is another common way to use essential oils for the body. The soles of your feet absorb whatever substances they come into contact with. Try essential oils to boost immunity or cure certain body afflictions. Rub your favorite holistic blends into your feet before retiring to bed for the evening. Fill a dark-coloured squirt bottle with water and/or vinegar and about a 1/4 teaspoon of witch hazel. Use this as a surface cleaning solution or room spray. Add your favorite blend of essential oils. 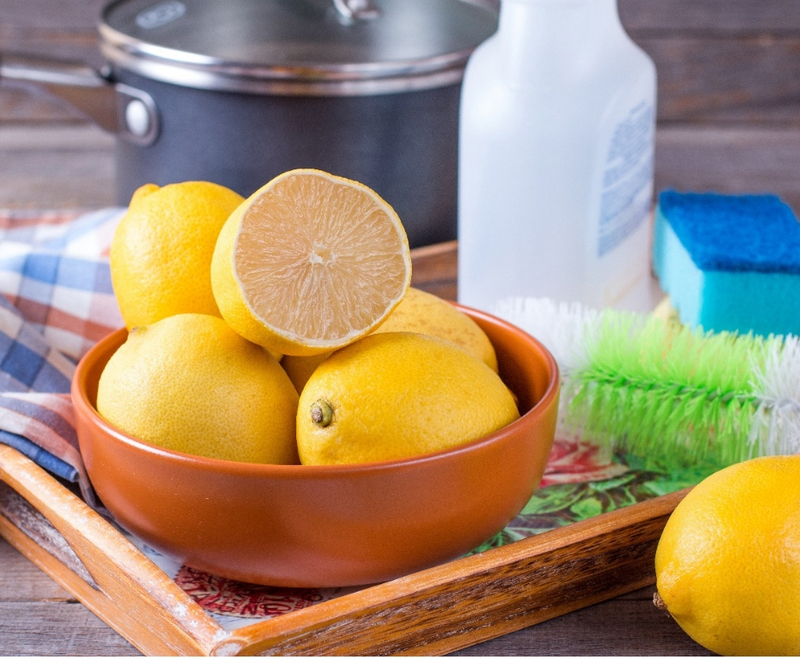 Some great ones to use in cleaning are lemon, cinnamon, rosemary, orange, tea tree and geranium. Please note that under NO circumstances do we recommend ingesting essential oils. Many essential oils are toxic to the body and therefore should not be consumed. Another good reason to avoid ingesting oils is the process by which they’ve been purified, or lack thereof. Unless the label on the oils you purchase specifically indicate that the substance is safe to ingest, do not take a risk. Caution: Some essential oils can be caustic, and may cause a reaction if applied directly to your body. For example, undiluted lemon oil may cause a mild burn and subsequent discoloration that can last for several days. When in doubt, read the label on your essential oil and dilute with a carrier oil such as jojoba, coconut or olive oil. You can also spot-test on the inside of your wrist before determining that a particular oil will not cause a reaction. Some essential oils produce excitability, including peppermint, rosemary, bergamot, thyme, and pine. If you experience an unpleasant sensation while using certain essential oils in aromatherapy applications, try combining with another, more grounding essential oil. Disclaimer: The information provided here is not meant to serve as medical advice. If you are experiencing symptoms of a concerning nature, please consult with your physician.